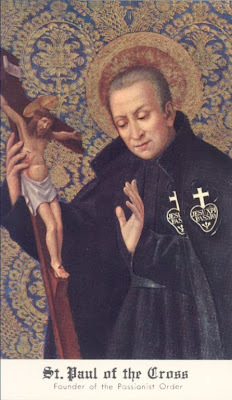 Please consider visiting our "brother" website blog devoted to Saint Paul of the Cross, the founder of the Passionists. You can visit the St Paul of the Cross website by clicking here. St Paul of the Cross was a tireless preacher who travelled all around Italy preaching missions for the conversion of sinners. 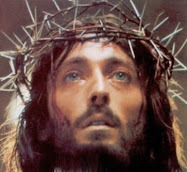 He was especially devoted to the Passion of our Lord Jesus. He was extraordinary in his penances for the conversion of souls, doing such things as immersing himself in a barrel of water for a entire night for the conversion of a particular sinner. He also scourged himself for the success of his missions that many souls would be converted to God. And God who was pleased with the heroic sacrifices of His servant, worked countless extraordinary miracles through Paul, curing the sick, casting out evil spirits and even ending droughts through his prayer. "I want to set myself on fire with love...I want to be entirely on fire with love...and I want to know how to sing in the fire of love." 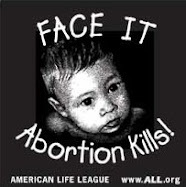 "I felt pain in seeing my dear God so offended. I could faint from seeing so many souls lost for not feeling the fruit of the Passion of Jesus. 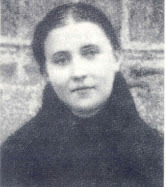 A desire to convert all sinners will not leave me." "Oh my good God, how gentle You are! How sweet You are! Oh dear cross, I embrace you and press you to my heart!" "I offered myself as a complete sacrifice to the Lord every morning at Mass"
"Your crosses dear God, are the joy of my heart. How beautiful to suffer with Jesus!" I am glad you have a website for St.Paul of the Cross! I loved the St.Gemma website! I support you in all you do! I love your screen name! That is awesome! iAnd thank you for your kind comments. 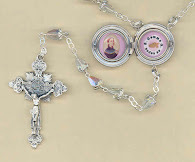 I am really glad to hear that you are enjoying the St Gemma and St Paul of the Cross websites. Best wishes and may God bless you and yours!